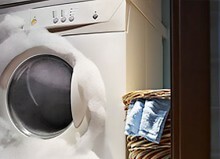 A clean dryer vent is essential to keep your dryer functioning properly. 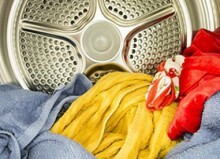 However, maintaining a clean dryer vent is more than just cleaning the lint screen now and then. But before we get into that, let’s first talk about the warning signs of a dirty dryer vent. When the dryer vent gets dirty or clogged, it becomes a fire hazard because it requires a lot more energy to do the job, thus making it run hotter. 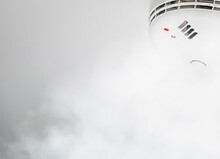 In fact, clogged dryer vents are the number one cause of household fires. If you’ve discovered one or more of the above happening when you dry your clothes, it’s time to clean your dirty dryer vent. 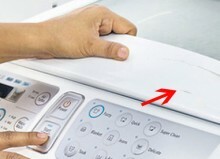 Clean your dryer vent screen with a vent brush. You can get a brush at most hardware stores. Vacuum the inside of the vent with a vacuum hose attachment. Get as far down as you can without damaging the dryer. Carefully detach and clean the exhaust hose. 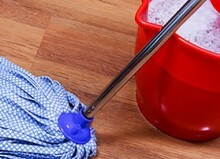 If it’s filthy – you may just want to replace it. Again, available at most hardware stores. Clean your dryer vent duct with a brush, and vacuum out the lint. Use a dry cloth to carefully wipe down the external dryer vent flappers. If it’s really “crusted on,” you can use your fingers to peel it off. Followup with a clean damp towel, being careful not to unhinge the flaps. It’s always a good idea to check your vent often, and make sure you give it a thorough cleaning at least every 6 months or so. Sometimes it depends on how many loads you do each week. Obviously, the more loads, the more often you need to clean. Whether you need a repair or a yearly maintenance check, you have local repairman Jim to count on. He services all brand-name dryers. 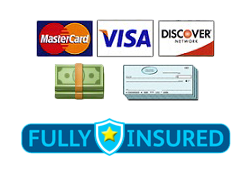 Same-day and emergency services are available as well, so you don’t have to wait. 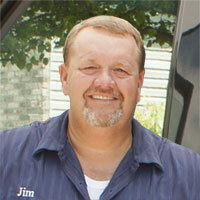 Your dryer vent cleaning or repair is in the right hands with Jim. 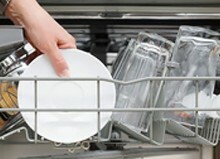 See why Superior Appliance Repair is the best choice for your dryer needs. For more information or to schedule an appointment, contact us. 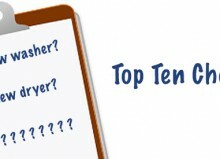 Gas Dryers vs Electric Dryers – Which is the Better Buy? 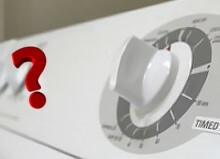 Why Does My Washing Machine Smell Like Mildew? 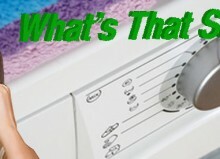 Why Is Your Dryer Thumping? 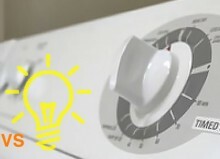 Condenser Dryer vs. Vented Dryer: Which Is Better For You? 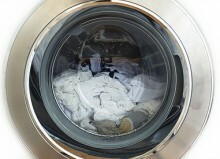 A Clean Dryer Vent – Your Life May Depend On It!